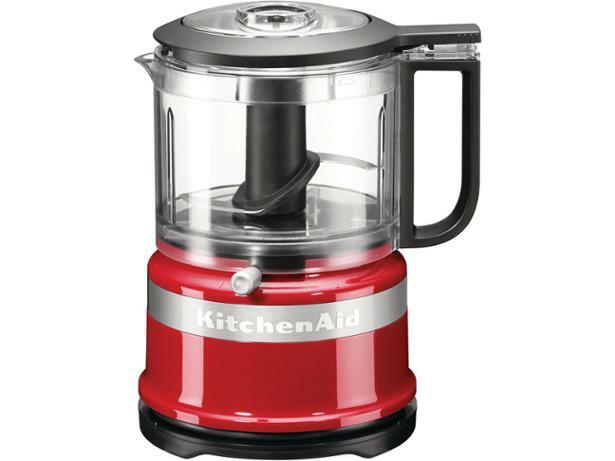 KitchenAid Mini Food Processor Empire Red 5KFC3516BER food processor review - Which? If you're short on kitchen space, or you're looking for your first food processor, the KitchenAid 5KFC3516BER Mini Food Processor might appeal. It's designed to be light, compact and fuss-free, and it's not too expensive compared with a full-sized KitchenAid food processor. 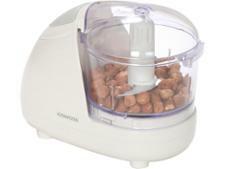 Will it make food preparation quick and easy for you? Read our full review of this mini chopper to find out.